Kick off this year’s holiday season at Watermark Art Center! On December 2nd and 3rd, Watermark will hold its annual Holiday Open House. There will be special one-weekend-only sales in the Gallery Shop, with 15% off any purchase for Watermark members and 10% off for the general public. The Gallery Shop features functional and decorative handmade items created by regional artists and includes pottery, wood, jewelry, knit items, prints, photography, soap, cards, and more. The annual Ornament Sale will also take place during the open house. Each year, local artists donate handmade tree ornaments as a fundraiser for the art center. Watermark receives 100% of the cost from these items, helping raise money for next year’s programming. 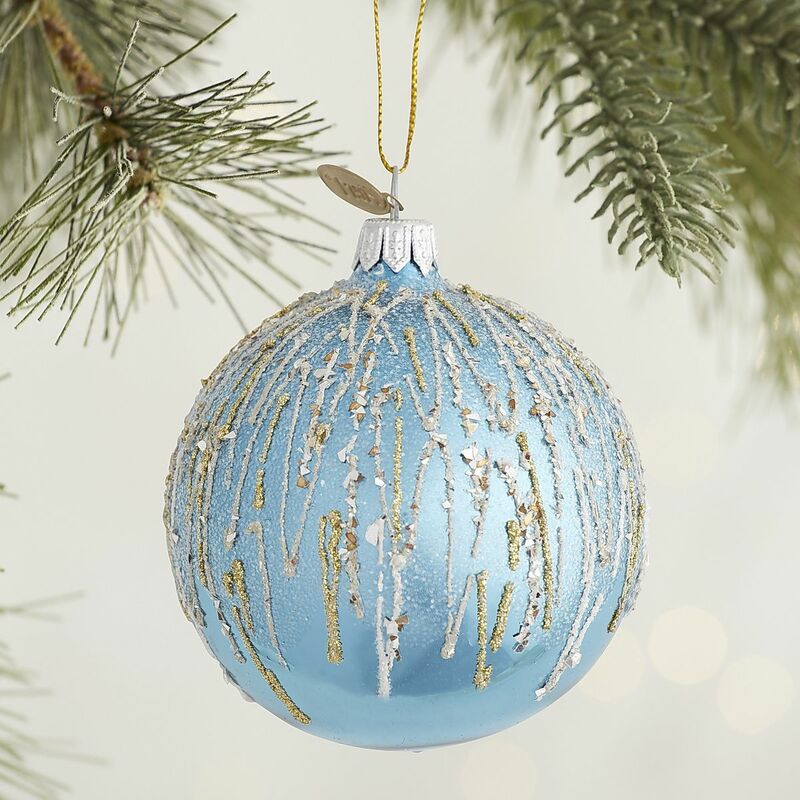 The ornaments are a variety of styles and make great gift traditions for family and friends. During the open house, there will be hot cider available, as well as treats and other goodies. Watermark is currently located at 516 Beltrami Ave NW and is open weekdays 10-5 and Saturdays 10-2. Come to the art center for a fun and festive shopping weekend December 2nd and 3rd! Do you create ornaments? Watermark is still accepting donations of original, handmade ornaments for the fundraiser. Deadline: November 30. For more information, contact the art center at 218-444-7570.